With nearly a third of Americans saying they would rather clean a bathroom than do math, schools have reached a tipping point where the way math has always been taught is just not working for educators or students anymore. More than ever, forward-thinking educators are looking to understand the science of learning to rethink and transform traditional models of instruction. At the International Society for Technology in Education (ISTE) 2018 conference, Dr. Matthew Peterson, co-founder and chief research and development officer of MIND Research Institute, provided an overview of the four neural subsystems that work together to bring deep understanding. 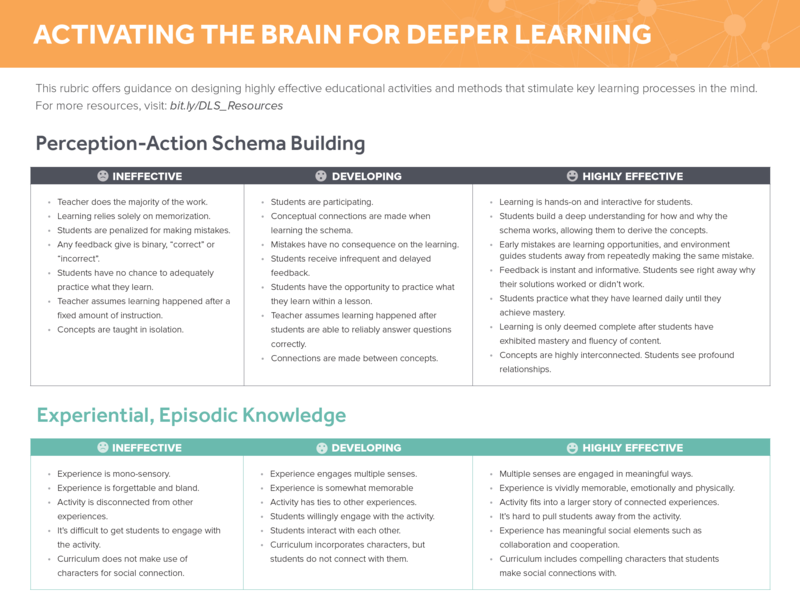 Not only do these new methods bring a much higher level of student engagement, science tells us that these instructional strategies actually activate a deeper and more rigorous learning process in the brain. Our response is immediate: green. The brain builds this kind of automatic knowledge through a continual cycle of perceiving or detecting something, taking an action and then experiencing the immediate effects of that action: the perception-action cycle. The brain consolidates this knowledge into interconnected webs of understanding called schemas. In math, it takes time to form these foundational schemas through repetition and mastery. There aren't any shortcuts to building schemas, because then we are relying on our working memory, which has a limited capacity. But once formed, these schemas provide a powerful framework of knowledge that allows students to go deeper and think critically and creatively around a topic. In contrast to perception-action schema building, which requires repetition and time, there’s a kind of learning that happens instantaneously. “One experience and you’ll remember it for the rest of your life,” says Dr. Peterson. 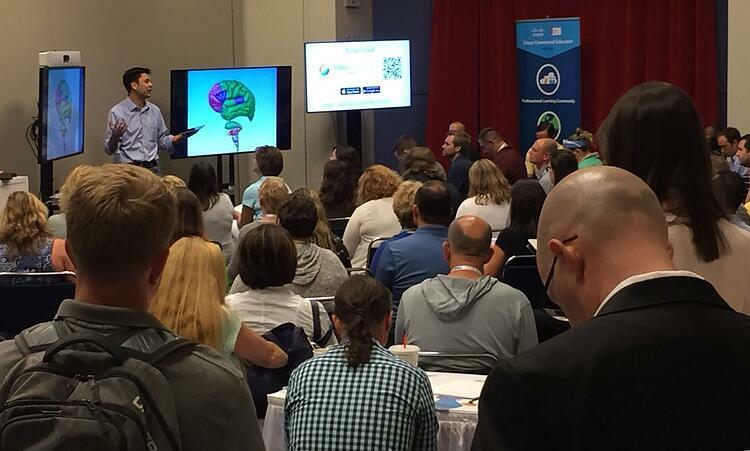 Dr. Matthew Peterson presenting to a full room at ISTE 2018. It occurs in the lower part of the brain, in the hippocampus, and this is that kind of knowledge that results from an experience that’s vividly memorable, both emotionally and physically—stories with compelling characters, field trips, traveling. In learning, these are the activities you can’t pull students away from. 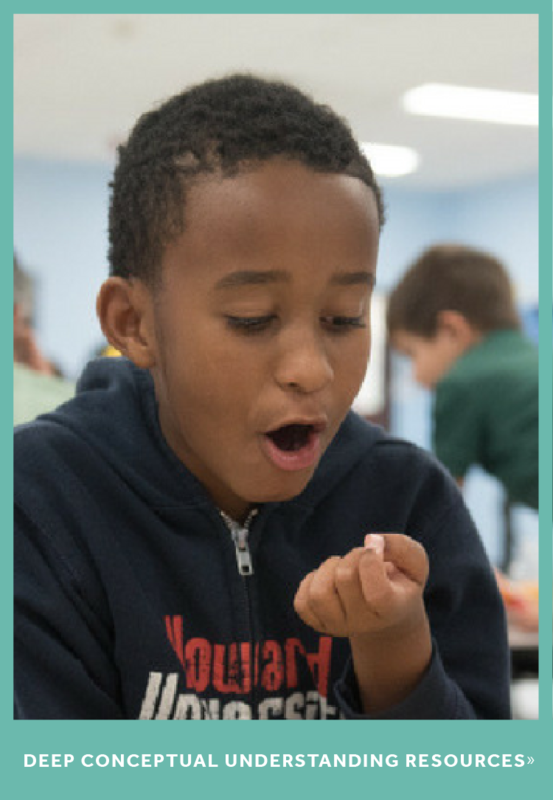 These highly engaging experiences present powerful learning opportunities. 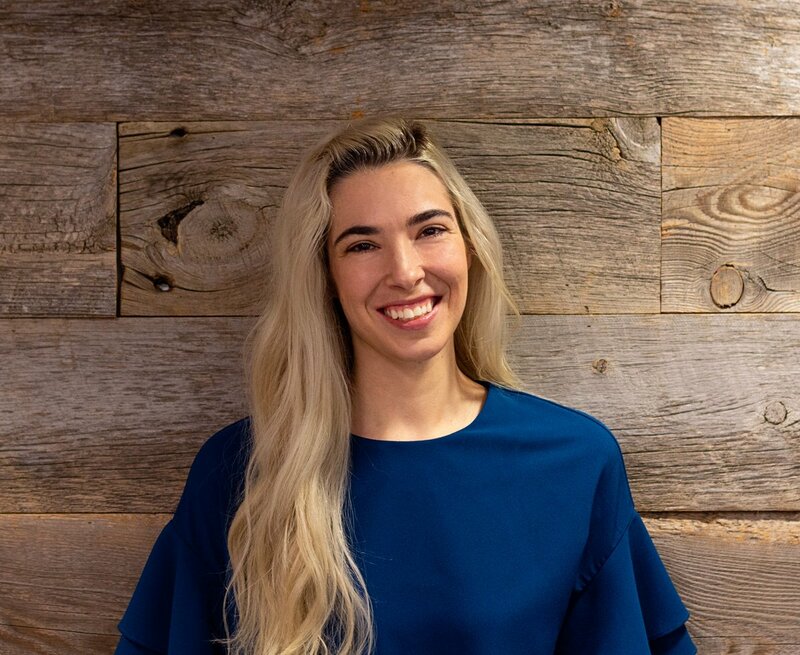 The front part of the brain, the pre-frontal cortex, uses the experiential knowledge and perception-action schemas that we’ve built to think over space and time, to perform multistep problem solving, to be creative and ideate. To engage the pre-frontal cortex, you want students to be confronted with problems where there are no instructions. Here students are moving beyond repetition and automaticity of mathematical facts into applying those facts in new and novel situations, and even across academic subject areas. The new standards emphasize this as math rigor. “You don’t really understand something, until you've had to explain and justify your reasoning,” says Dr. Peterson. Our core language subsystems occur in various sections of the brain, including Wernicke's and Broca's areas. These subsystems rely on all the other learning subsystems. We draw upon our schemas of understanding, we draw upon our experiential knowledge and we use our prefrontal cortex to be creative and problem solve when we’re trying to put our ideas into words. 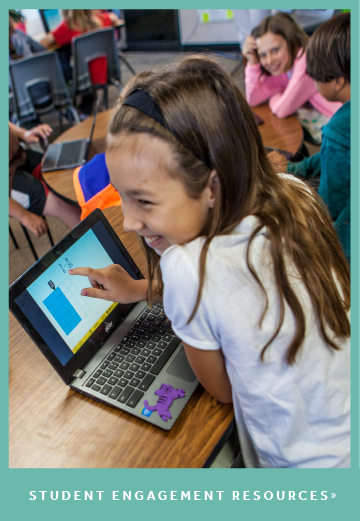 We want students to practice creating sequences of rational thought that lead to a conclusion. Even if the sequence or conclusion is wrong, without that practice, students won't be equipped to engage in academic discourse. It’s really powerful and useful to think of these four subsystems as having different behaviors. All students have the cognitive horsepower to become mathematical superheroes, and we need to be able to create educational environments that allow them to tap into those underlying neural subsystems to be able to develop those mathematical superpowers. 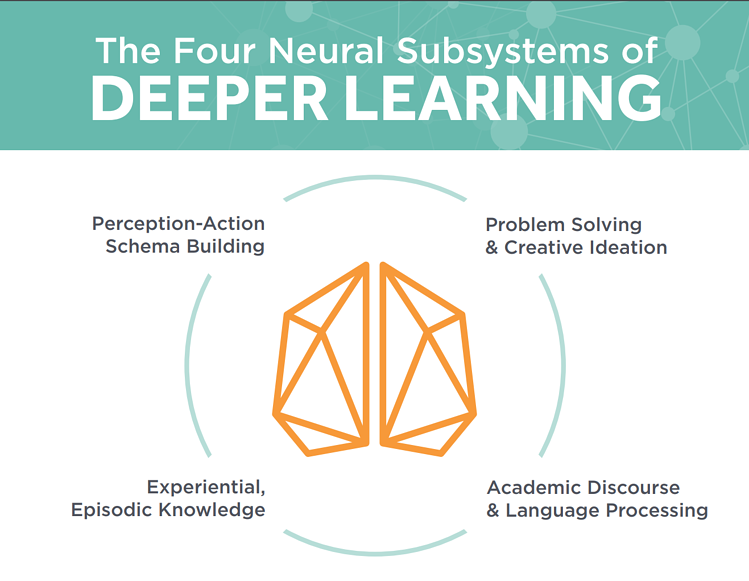 This rubric provides guidance in optimizing and innovating educational environments for developing each of these four neural subsystems.